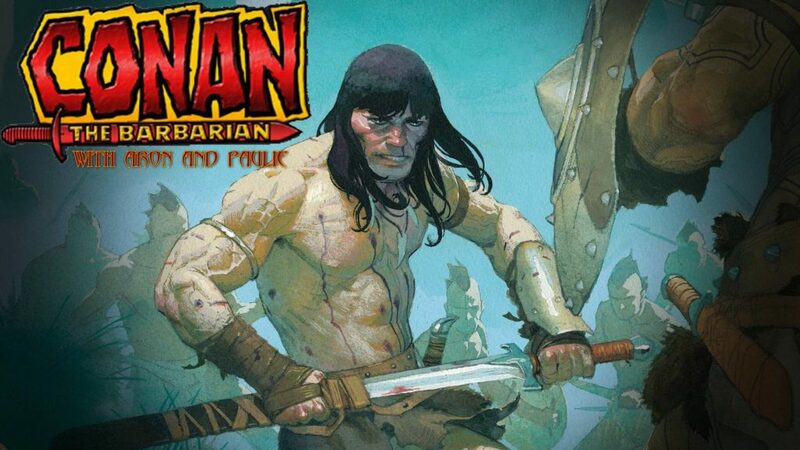 Our long awaited discussion of Marvel’s new Conan the Barbarian series is here! 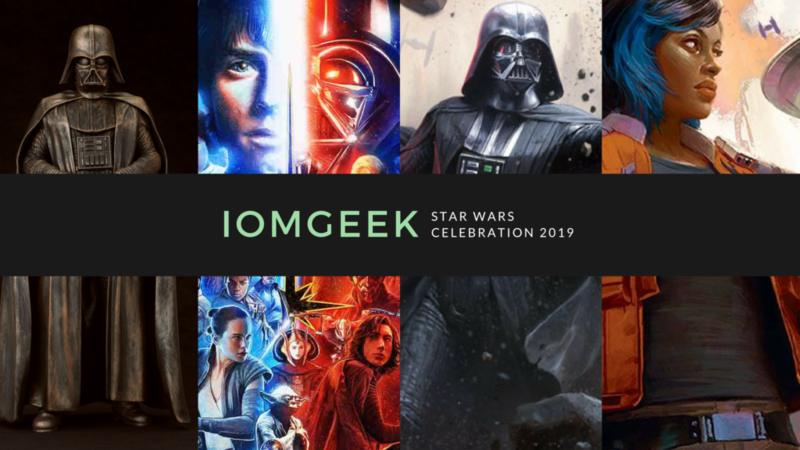 First, Aron and Paul chat about when their love for our favorite Cimmerian began, before discussing, at length, the first arc by comic legends Jason Aaron and Mahmud Asrar. Also, the boys delve into the 12-part novella, currently being published as back matter in the comic, written by John Hocking, of Perilous Worlds fame. We need your help! Leave us a review on your favorite podcast provider, and share links to our podcast on social media!